Root-rat movie-star Errol Flynn’s legend began long before Hollywoodland beckoned, as these adventures recollected from his biographical Beams End illustrate. 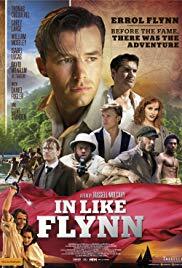 In Like Flynn is a boys own adventure gone bad. It has all the elements of a successful movie: the director of Highlander, up-and-coming acting superstars (one is “the next Chris Hemsworth” I read somewhere), a David Wenham cameo (then again, his appearances make up 80% of the movies highlights), and the “true” life story of Errol Flynn … what could go wrong? 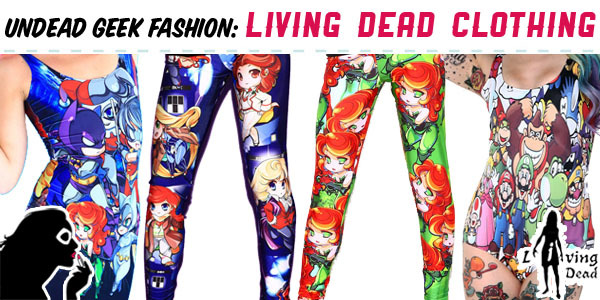 Oh, it’s awful. I honestly thought I was watching a 3rd year film students homage to Indiana Jones until Quint from Jaws turned up on the Sirocco. To be fair, aside from a handful of roaming accents, the acting isn’t too bad (with Clive Standen’s Charlie / Quint doing what he can to raise the standard alongside Wenham’s brilliant Dastardly Whiplash), but the script is as wooden and rotten as the boat they sail in, and the whole endeavour just ends up a misogynist try-hard mess. Rent Highlander or Errol’s Captain Blood instead. This deserves to rest on the floor of the ocean alongside the boat it sunk in.